Here's another Craft Project Central project, and it's designed by Amanda Corbet. You can see more of her beautiful creations on her blog, Krafting Kreations. Are you ready for some snow? Or at least a few snowflakes? 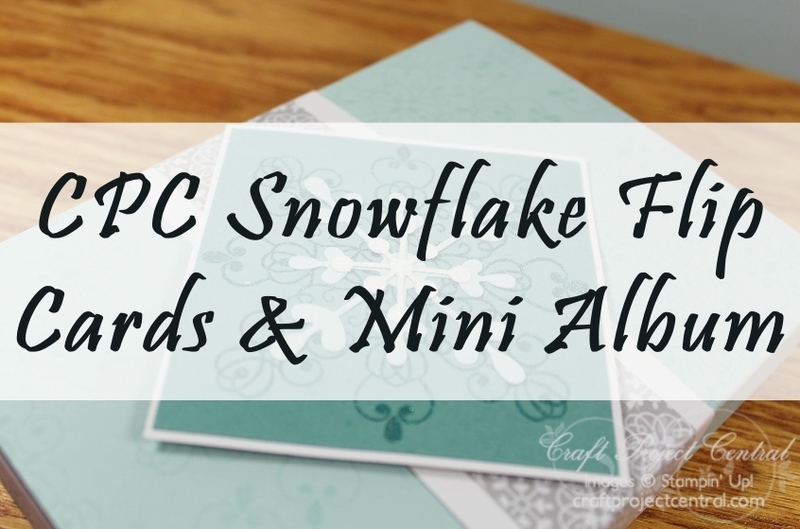 This set explores using the Snowflake Flip Card Thinlits set to make four cards that double as gift card holders, a box to hold those lovely cards and a mini album. 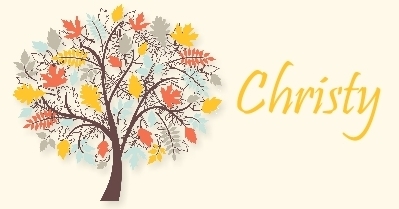 This would make a wonderful gift for someone special or a fabulous winter class project! If you would like to see the cards that are in the box, and learn how to make this project, you'll want to subscribe for the month of November. With your subscription, you'll get illustrated, step-by-step instructions for 10 wonderful projects for only $10! 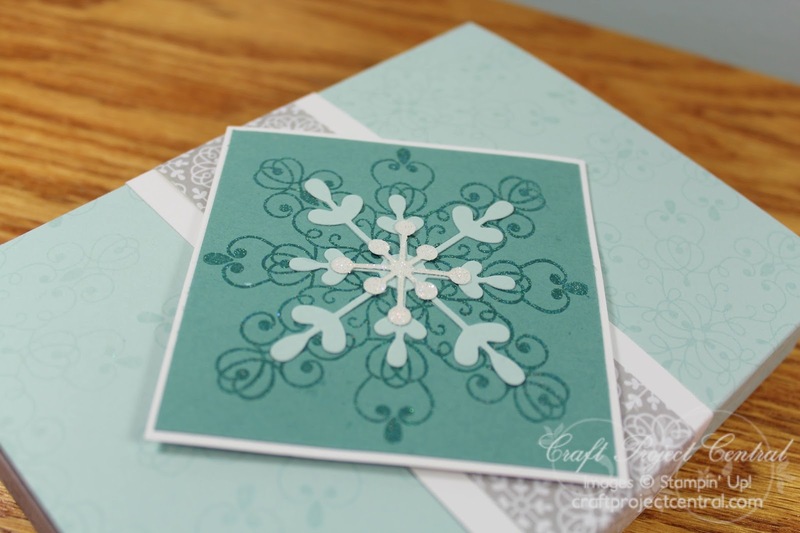 You can find out how to gain access this bonus eleventh project over at Craft Project Central.